Arjun Kapoor, Anil Kapoor, Athiya Shetty and Illeana D'Cruz have announced their upcoming wedding comedy, Mubarakan, directed by Anees Bazmee. The film will hit the big screen on 28 July 2017. The plot of Mubarakan revolves around a big, fat Punjabi wedding. Mubarakan will see Arjun Kapoor essay a double role for the first time in his career. With Anees Bazmee at the helm of affairs, the film is expected to be a family entertainer. 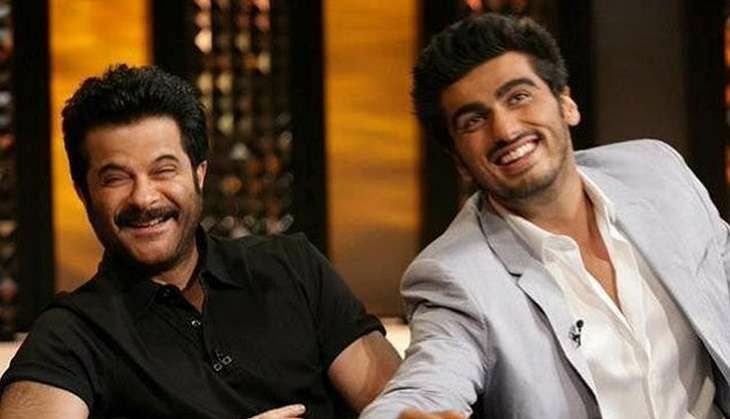 The film, which is expected to go on floors in November this year, will see the uncle-nephew duo Anil Kapoor and Arjun Kapoor sharing screen space for the first time ever.